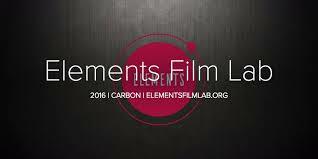 Elements Film Lab is an initiative of the shnit Expanded Talent Focus programme for Playground Cape Town in 2016. Over the festival weekend filmmakers will participate in a series of workshops, discussions, conversations and engagements that will further their paths in creating world-class short films. Tickets are on sale via web tickets for R300 per person (including lunch and coffee at Truth Coffee). Ticket sales will close Monday 3rd October 2016. We are very excited about this year’s lab. It is really a jam packed day full of exciting speakers who are currently engaged in very relevant and diverse content within the South African Film Industry.